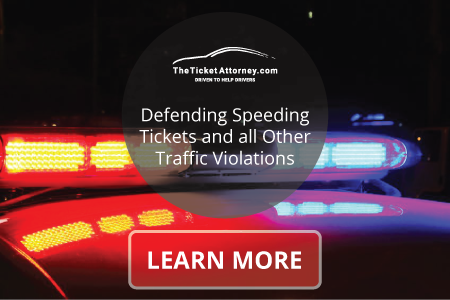 Houston traffic ticket attorney Robert Eutsler and his associated Houston traffic ticket lawyers defend speeding tickets and all other traffic violations in the greater Houston area. 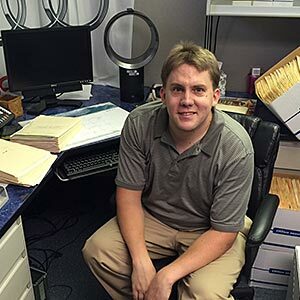 Our services also include defending City of Houston ordinance violations, like game room and building code violations, as well as criminal cases such as minor in possession, shoplifting, assault, driving with a suspended license, racing, reckless driving and driving while intoxicated. We are licensed as an attorney bondsman to remove (lift) your traffic warrants. As a Houston traffic lawyer, we know the game, the referees, the opposition, the rules and much more. Our fees are reasonable. They are based on the superior level of services we provide. In the traffic ticket lawyer business, and especially with a so-called speeding ticket lawyer, you get what you pay for. You can exceed the speed limit in Texas and still not be guilty of speeding if your speed is reasonable. Our reputation is impeccable, and verifiable on unfiltered review sites such as YELP. Call us now for a free consult at 713.464.6461, or email us at firm@theticketattorney.com, or contact us through our website. We are one of the most well-respected traffic lawyers in Houston. We are licensed locally to write bail bonds for our clients, allowing us to remove warrants immediately. We can get you driving privileges in a matter of days. A notice of suspension, such as for driving without a valid license, has a short deadline. Call us now for a free consultation. 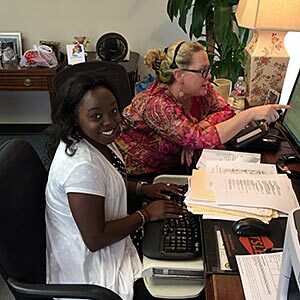 We are one of the few ticket lawyers with the trained staff to figure out what is going on with your license. Robert Eutsler has the reputation of trying DWI’s. Preparation is the key to success. Always meet in person with any lawyer you are considering BEFORE making your hiring decision. Driver get arrested for many reasons. Call Robert now for a free consultation. Don’t talk to a sheriff, deputy, or police officer except to say, “I am hiring a Lawyer,” then call us! Only certain outcomes are eligible. Call us now if your case was dismissed or if you successfully completed deferred adjudication. 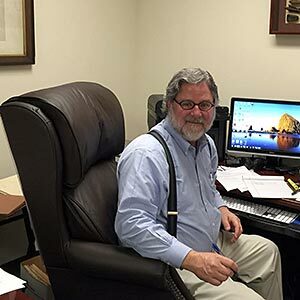 In addition to being a speeding ticket lawyer and serving your other traffic ticket defense needs, we are foremost in regaining and retaining your driving privileges when your driver license is suspended or in jeopardy due to unpaid surcharges, failure to appear in traffic court, a conviction for driving while intoxicated (DWI) or drugs, or for medical or other reasons. If you receive a Notice of Suspension from DPS, call us immediately. There are short deadlines to request a hearing. A driver license suspension will occur if you delay. Driving while license suspended is a serious traffic offense that can cause you to be arrested. A conviction for driving while license suspended or driving while license invalid means additional surcharges and another driver license suspension. We can secure an occupational driver license to give you legal driving privileges during a driver license suspension, but it is better not to allow your driver license to become suspended or revoked in the first place. 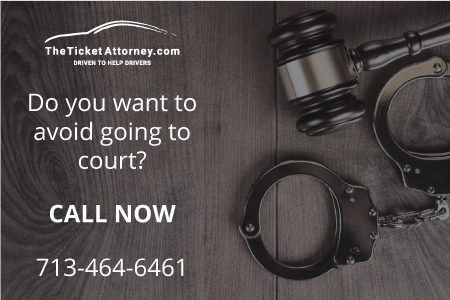 Call us now for a free consult at 713.464.6461, or email us at firm@theticketattorney.com, or contact us through our website. Most of our clients prefer not to go to court and do not want to take the defensive driving course. Some traffic courts, however, require your appearance. If you want or need a trial, we will not back down like many other Houston traffic lawyers. For you truck drivers and others holding a commercial driver license, you have fewer options. We know the system and will advise you how best to protect your driving record so as not incur points, surcharges or convictions. Every traffic ticket, every traffic court, and every client is unique. Our fees are competitive and affordable. Our dismissal rate exceeds 95% (some dismissals include court costs, others do not). Our office phone is forwarded after hours. 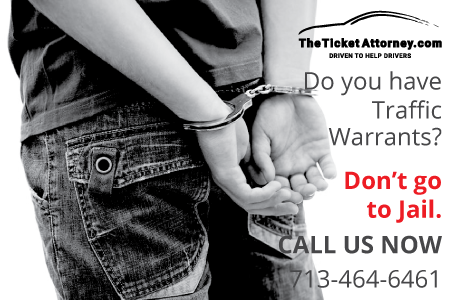 Call us now for a free consult at 713.464.6461, or email us at firm@theticketattorney.com, or contact us through our website. 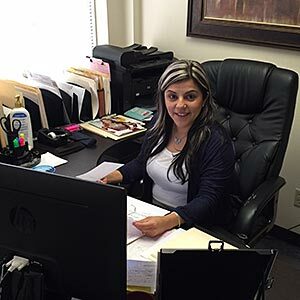 Here at Eutsler Law Firm, we have a highly trained and personable staff led by office manager/paralegal Michelle Eutsler, wife of owner Robert Eutsler. We have real time access to many databases while you are on the phone, including those maintained by many courts and the Texas Department of Public Safety (DPS). We have developed and maintain our own proprietary database containing many judges’, court clerks’ and prosecutors’ unwritten policies and procedures that give us an advantage in how to best resolve your particular situation in the shortest amount of time for the least amount of money. We are armed with knowledge of unique traffic laws and different courts’ policies and procedures, and can advise you quickly of your options. You can see why many seasoned criminal defense lawyers use Eutsler Law Firm to handle their personal tickets. 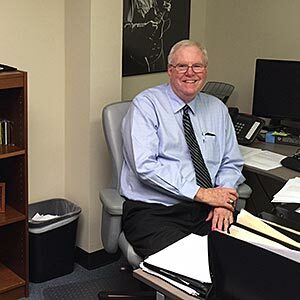 Keys to a successful traffic ticket law practice are competitive prices, competent attorneys and staff, and accurate calendaring. At Eutsler Law Firm, we maintain multiple and redundant calendars, including state of the art cloud-based digital calendaring, and an old fashioned manual one that cannot “go down.” This ensures we don’t overlook your court dates and deadlines, and you don’t forget about them either. 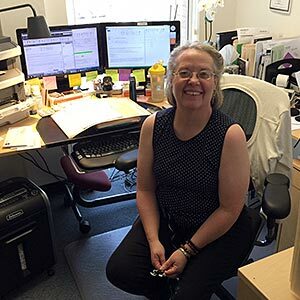 We make sure you get multiple reminders, including by snail mail, email and phone. This can save you the embarrassment of your arrest due to a failure to appear and a traffic warrant, as well as the additional failure to appear violation, legal fees, court costs, and bail bond premiums. This is one of the hidden costs of using cheap, understaffed competitors. If you research our reviews on YELP and other online sources, you will see that our Houston traffic ticket attorneys and staff rate among the highest in comparison to our competitors. Submit ticket or case to our attorneys.